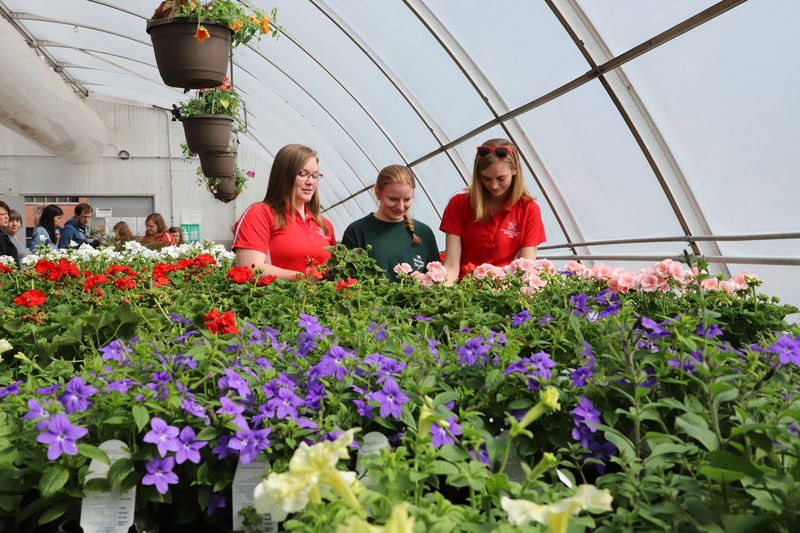 Nebraska's Horticulture Club will host its annual spring plant sale from 9 a.m. to 4 p.m. April 25-26 at the Teaching Greenhouse West on East Campus. The sale, which is the club’s biggest event of the year, will include a wide variety of annuals and vegetables. Members of the Horticulture Club do everything to prepare the plants for sale — from seeding and transplanting, to daily watering. Plants are grown from either a plug or seed. The sale acts as a semester-long project as club members typically begin seeding at the end of January and get the plugs in the middle of February. A plant list will be posted soon. Check the Horticulture Club website for more information. To answer questions, contact unlhortclub@gmail.com.